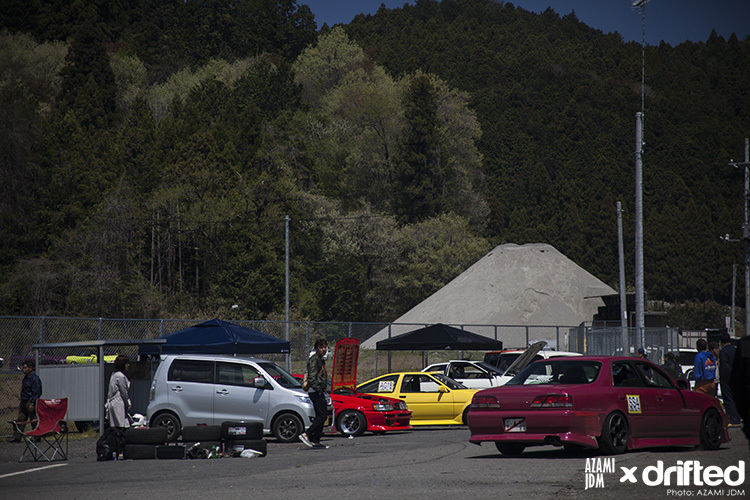 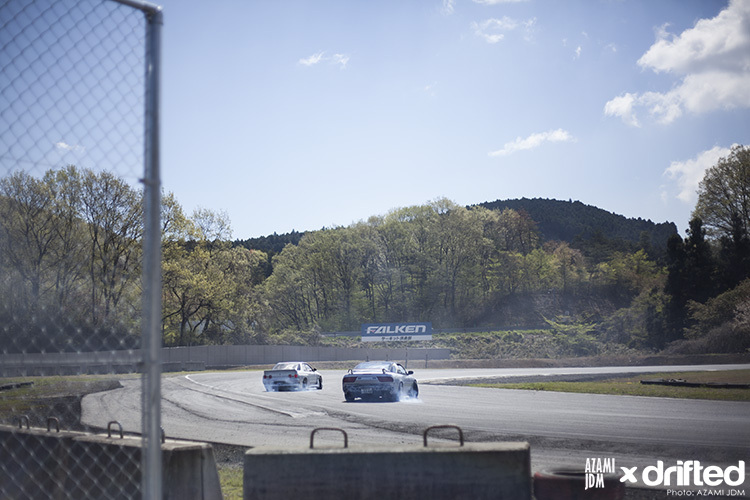 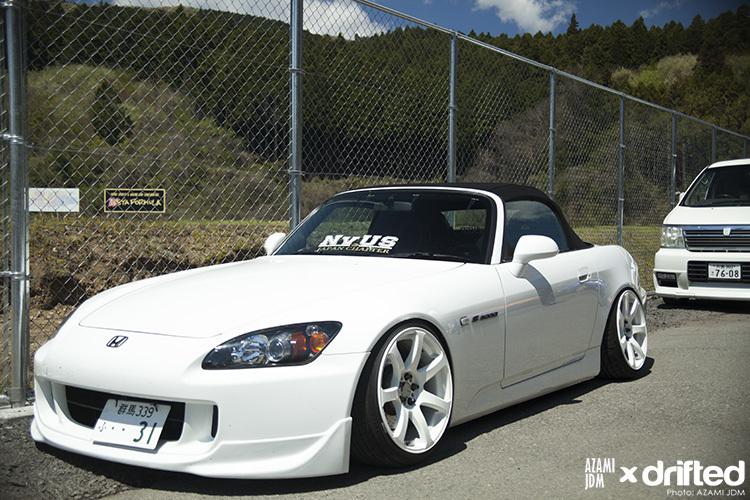 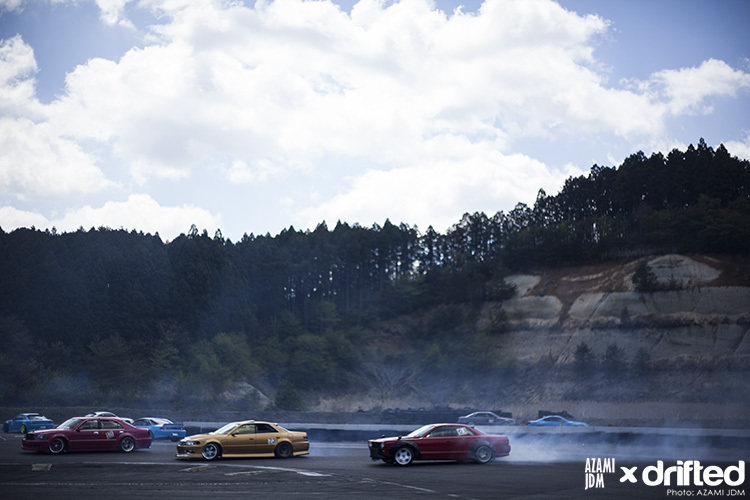 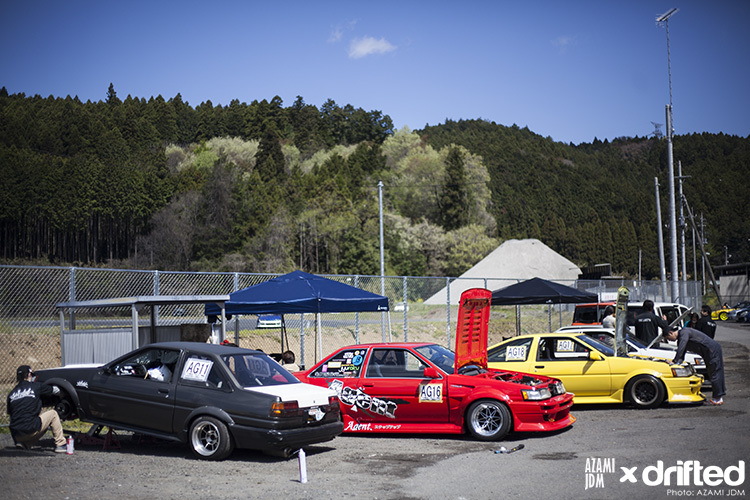 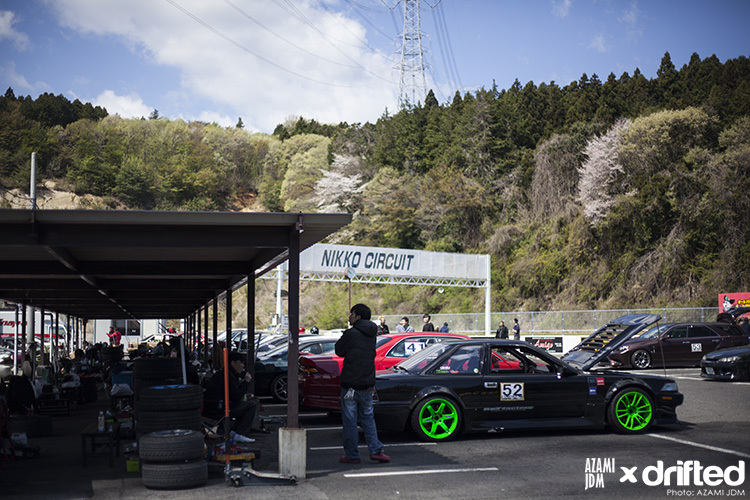 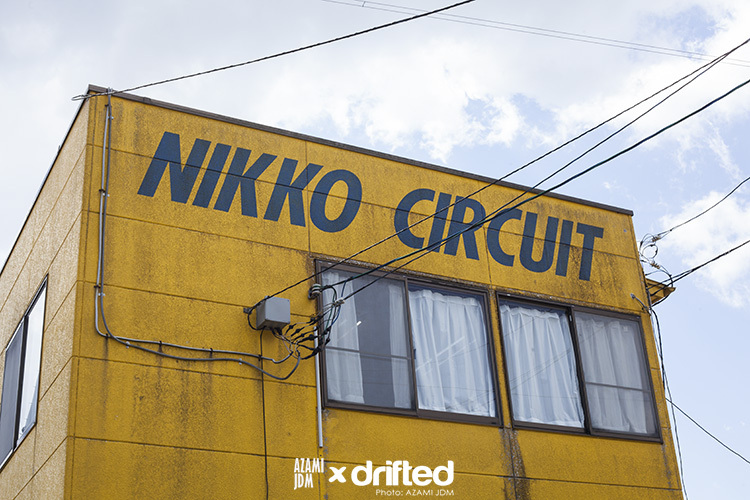 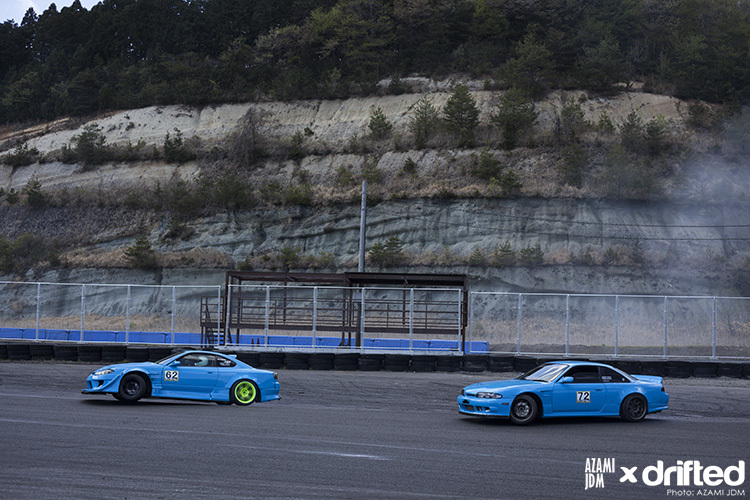 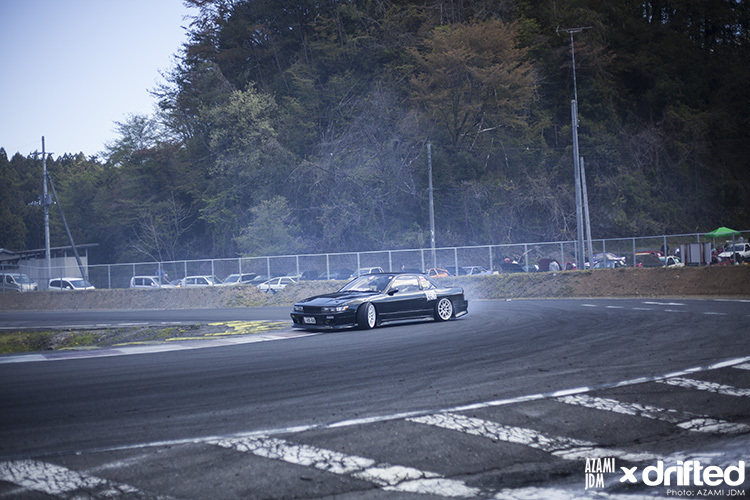 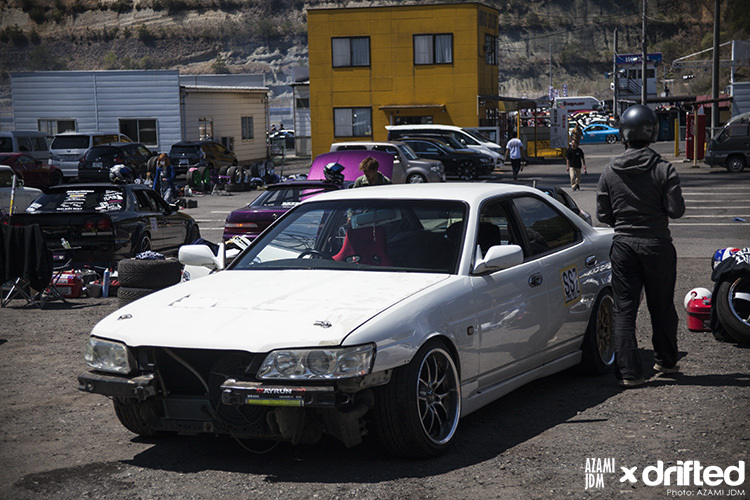 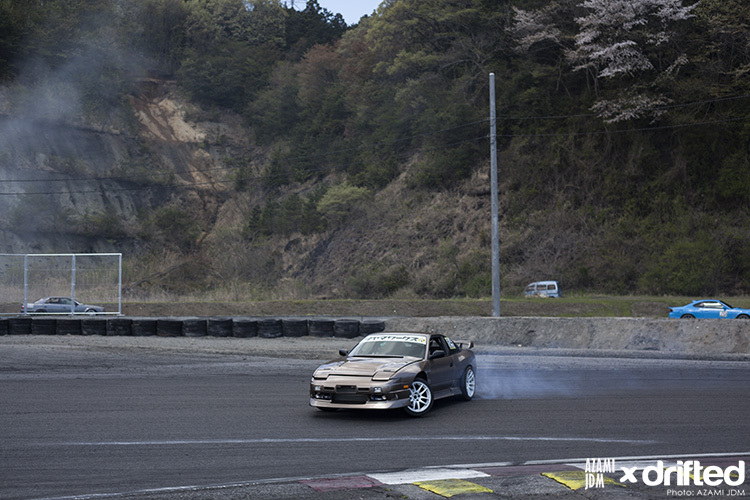 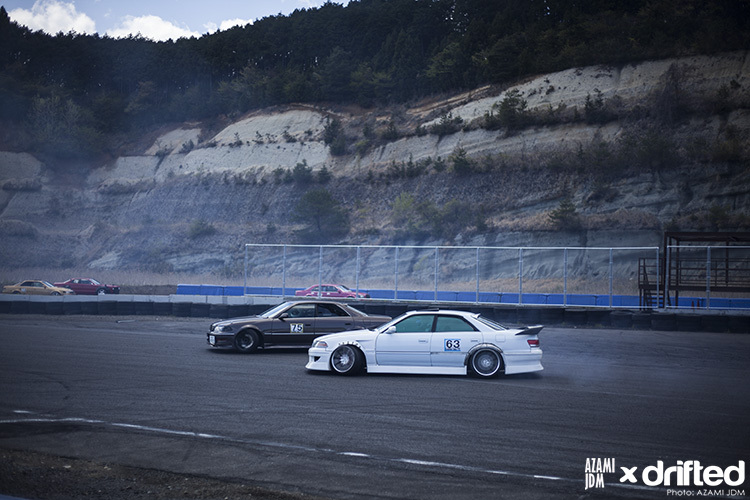 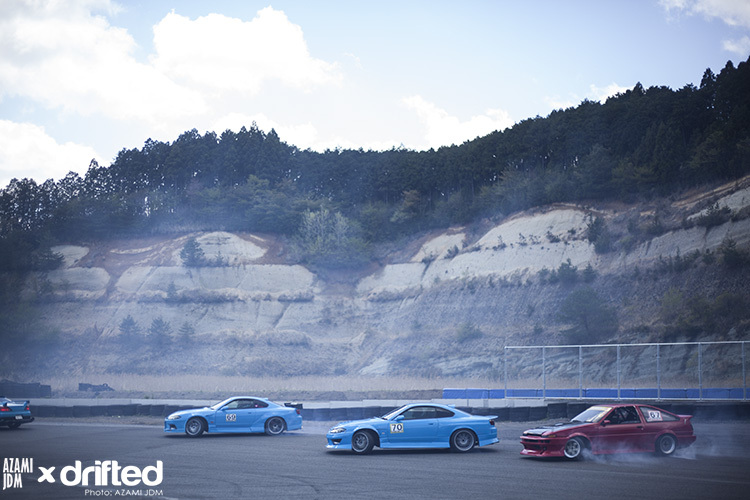 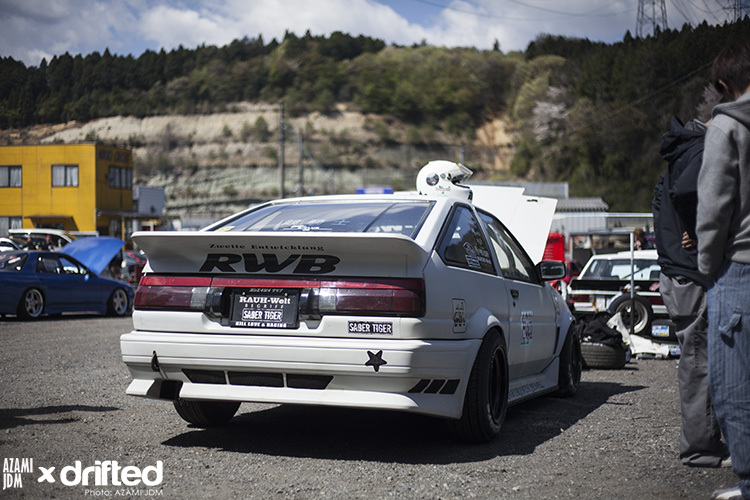 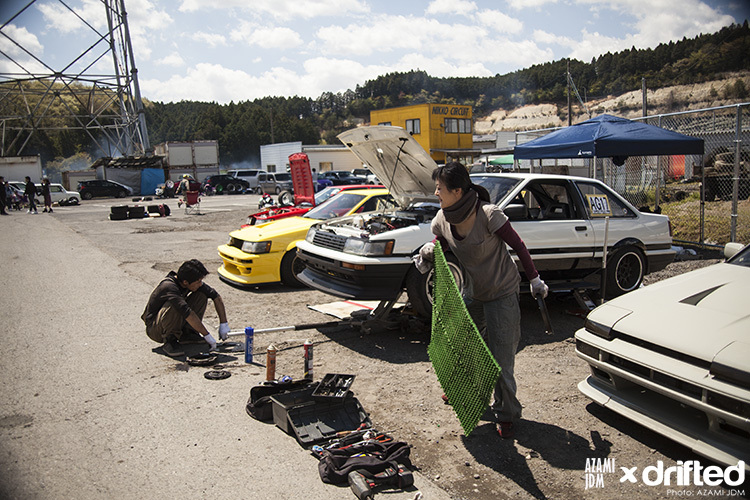 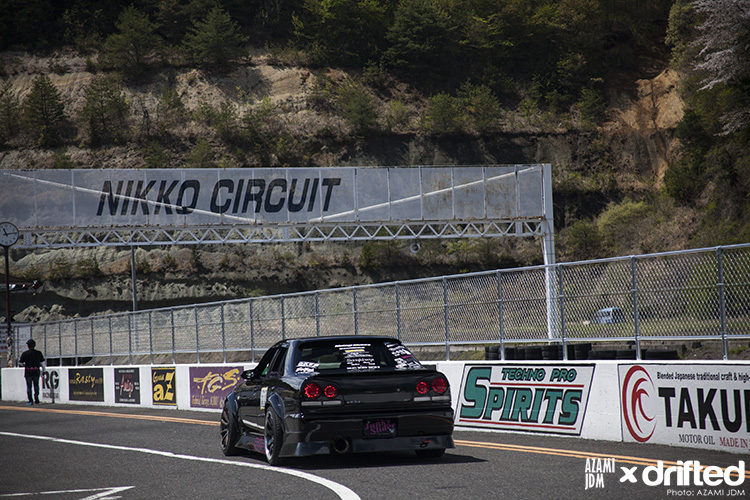 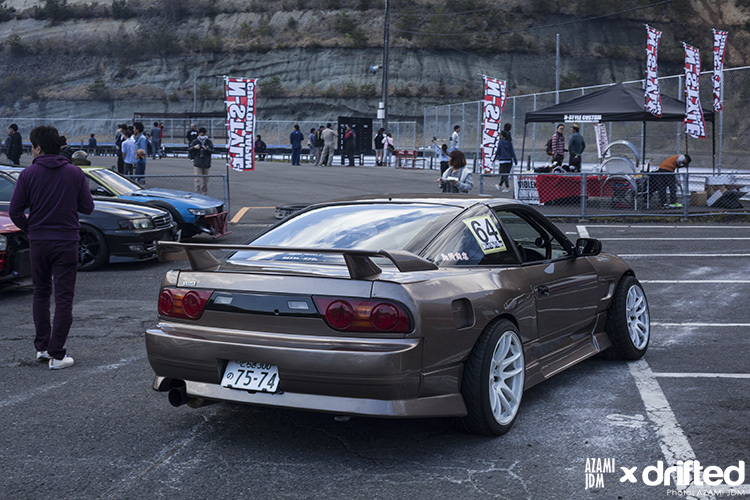 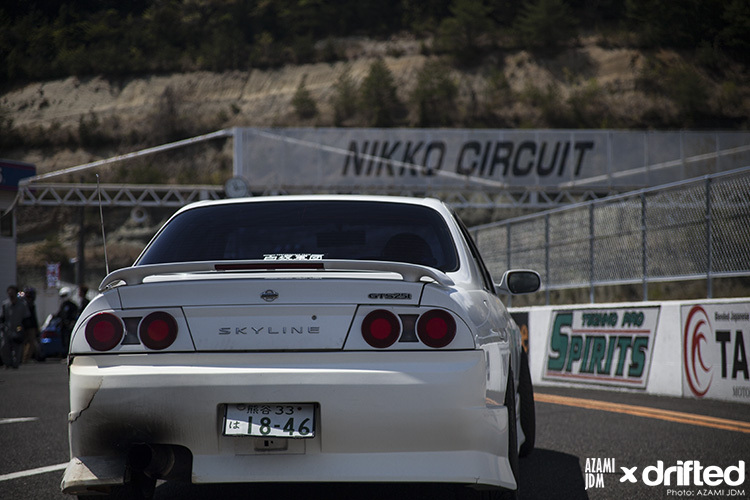 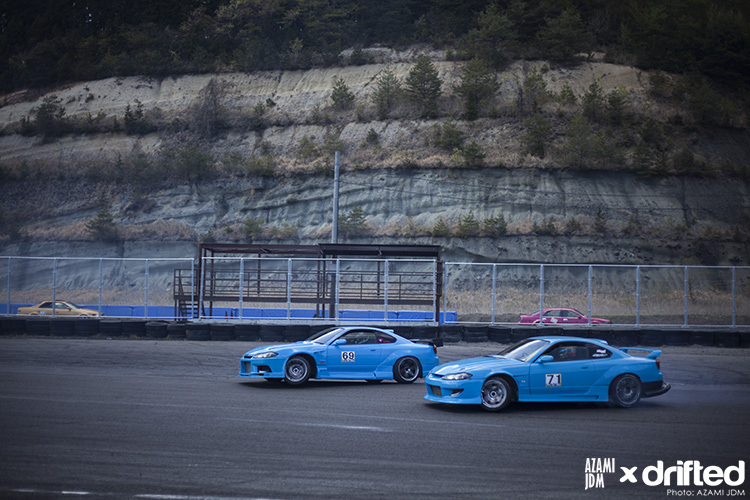 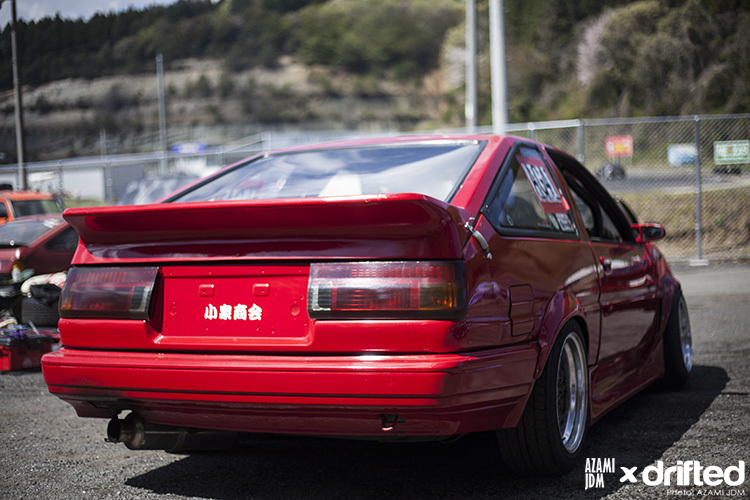 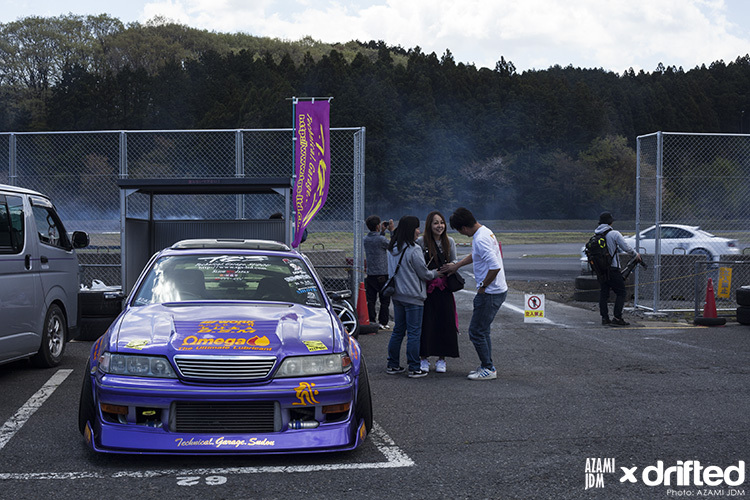 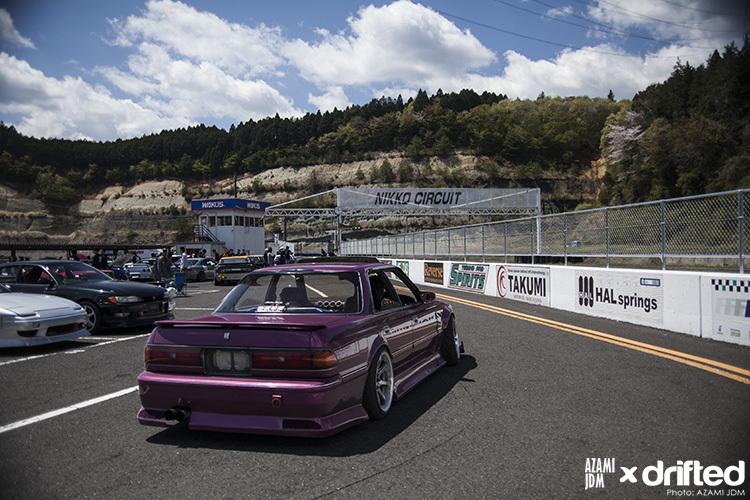 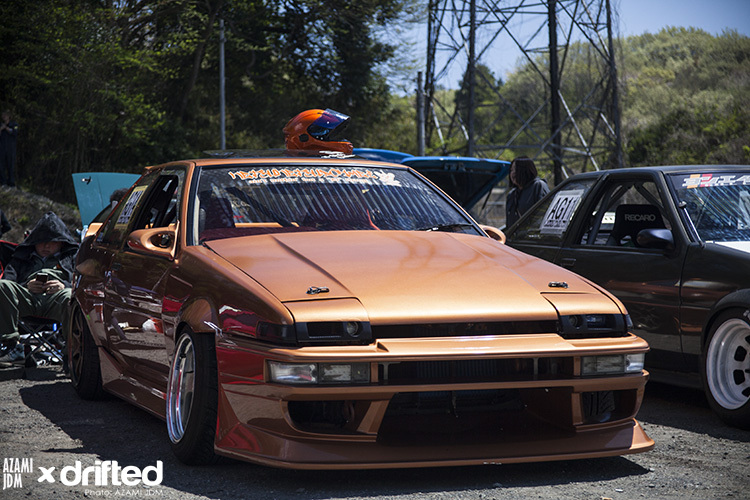 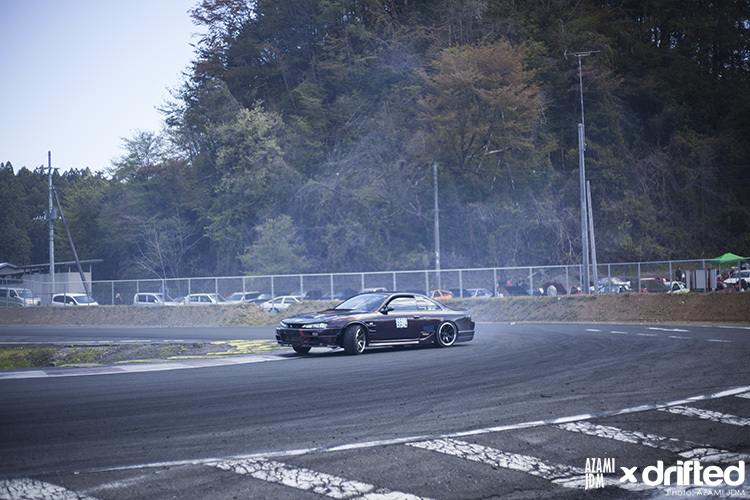 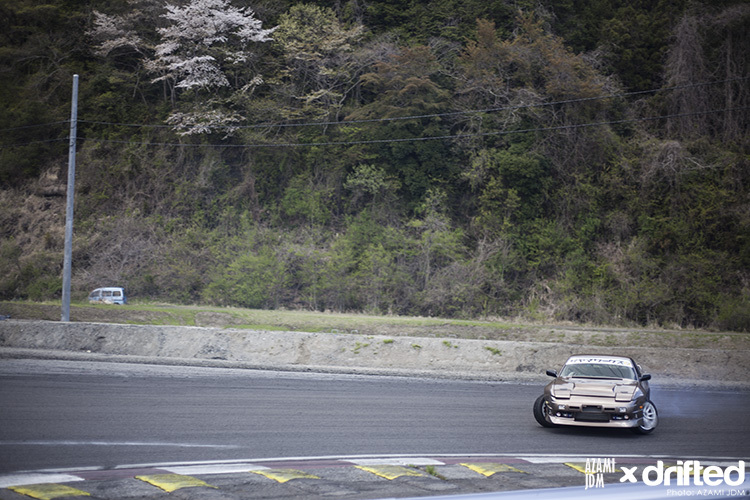 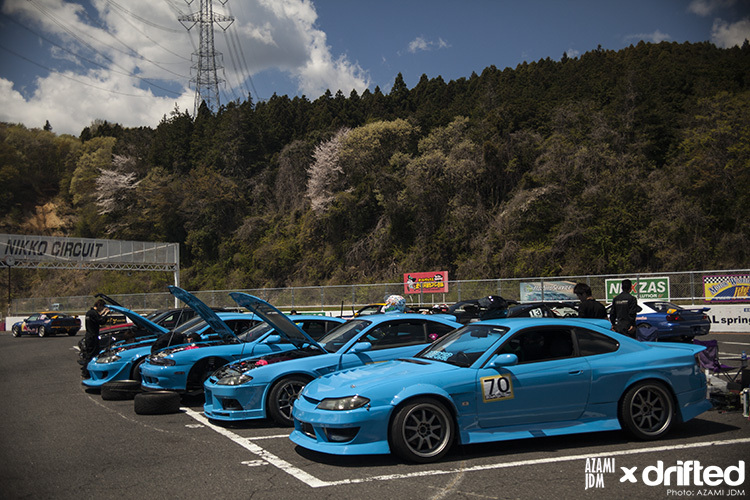 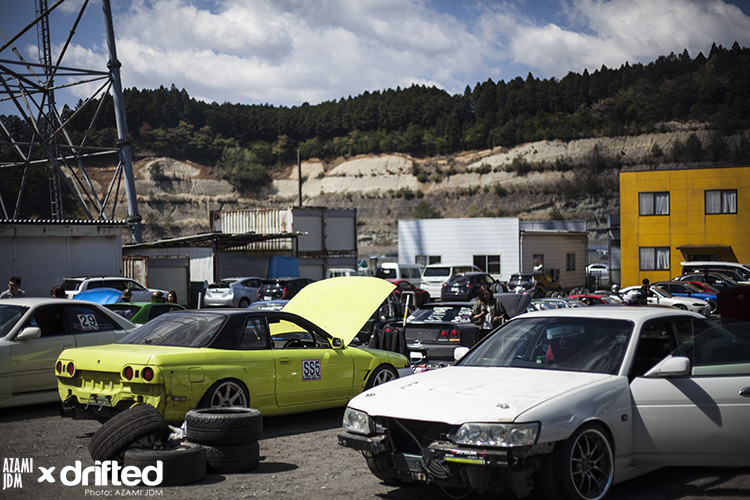 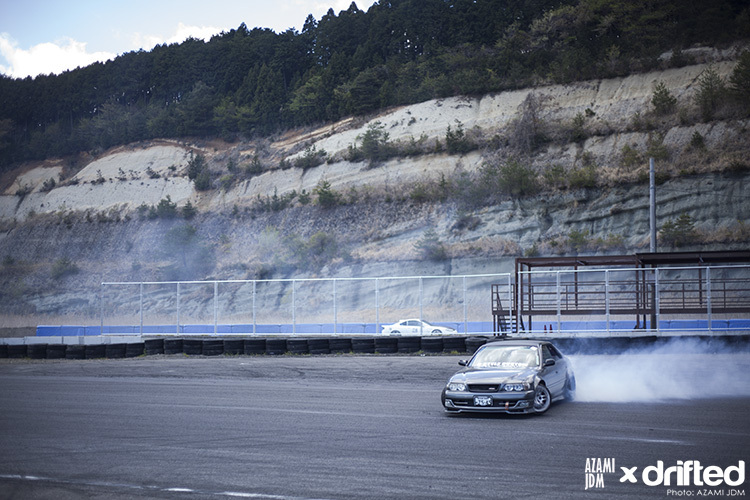 Drifted’s Japan correspondent Leith Petrie was on hand at Nikko Circuit to capture the magic of N-Style’s Black Mark Day. 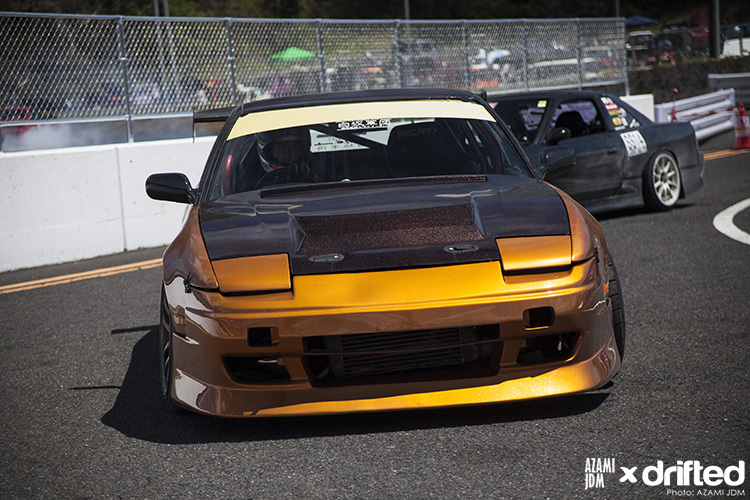 I am going to keep this post light in words and heavy in photos. 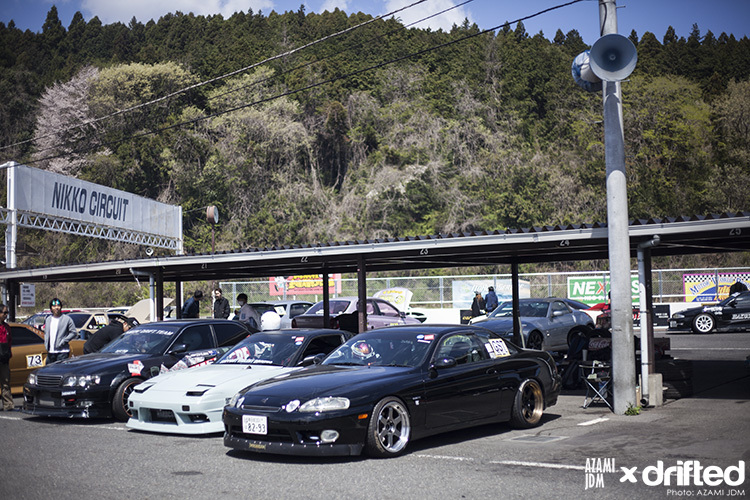 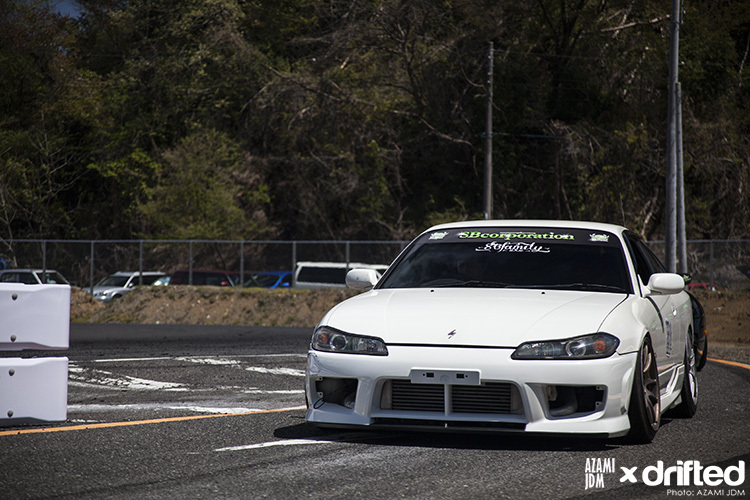 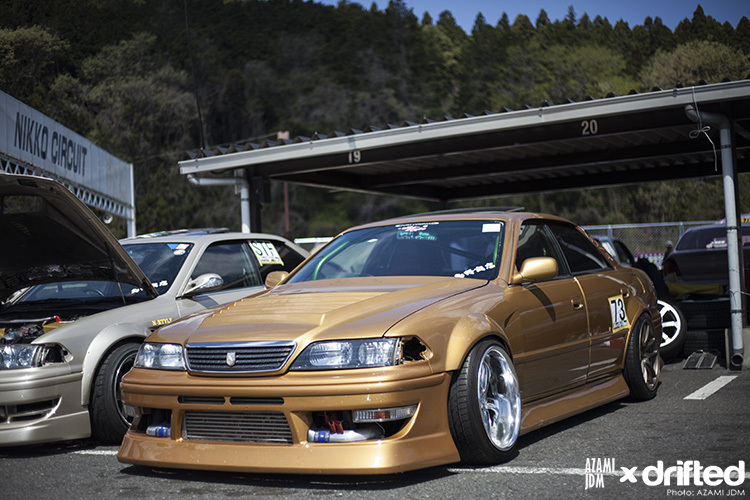 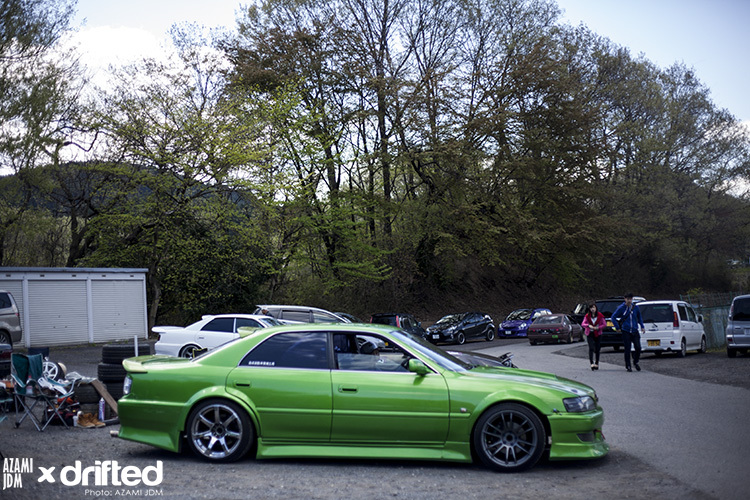 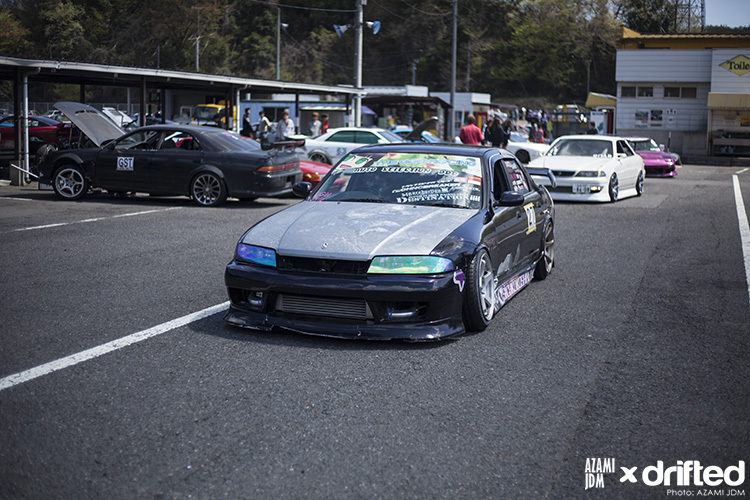 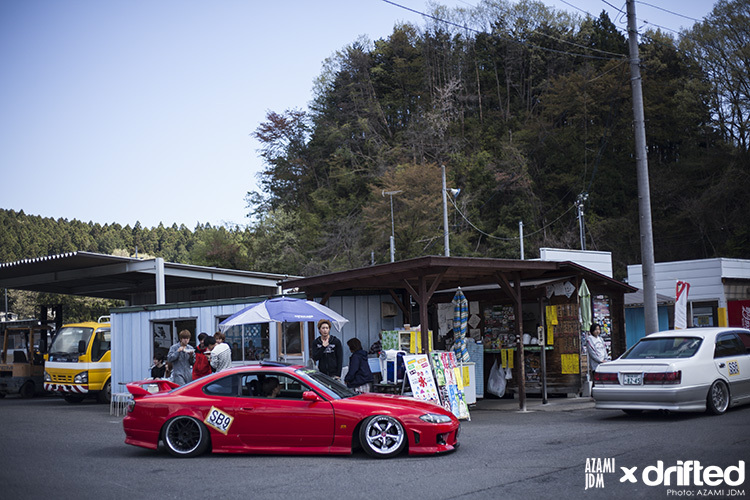 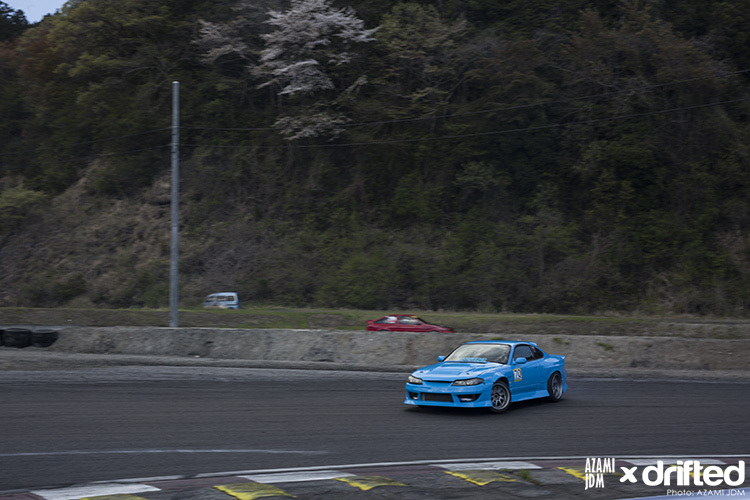 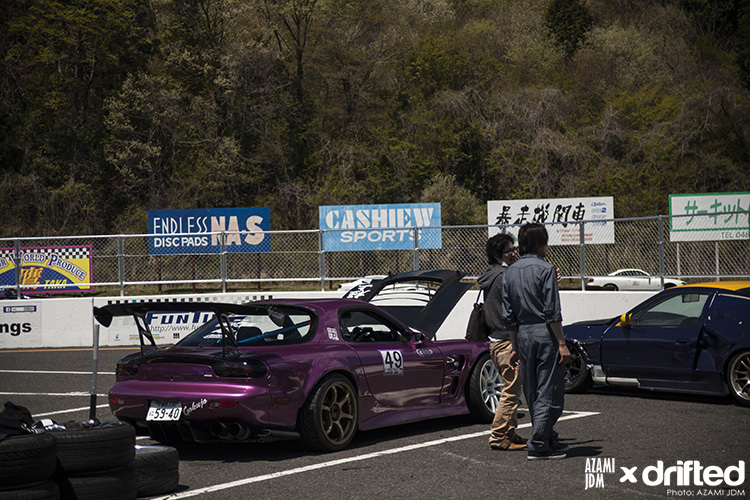 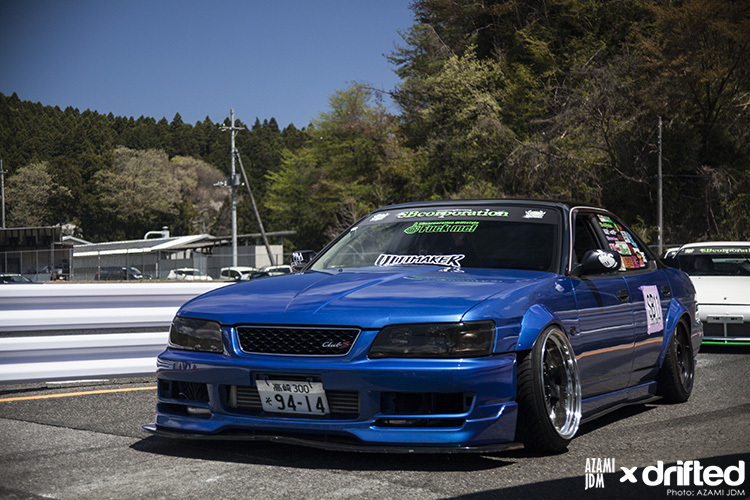 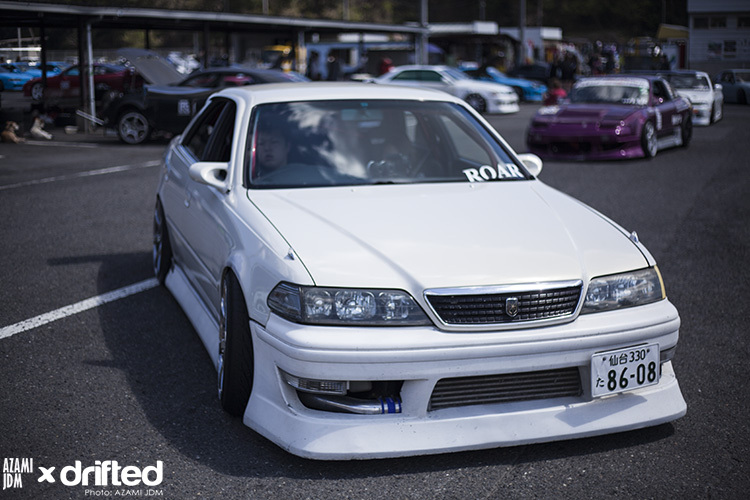 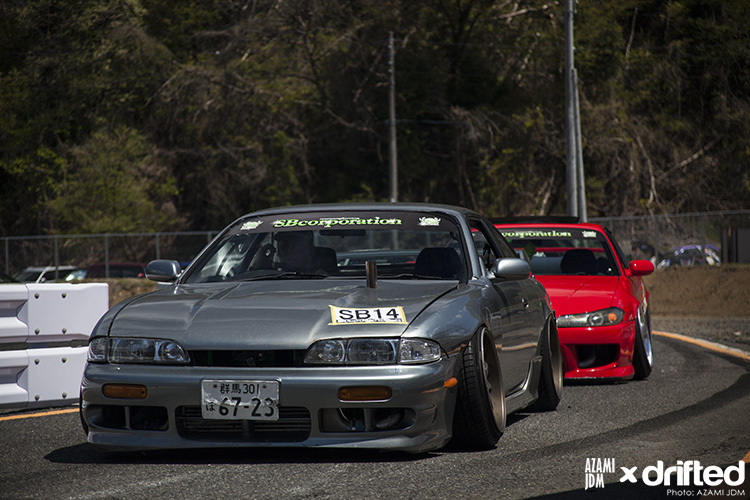 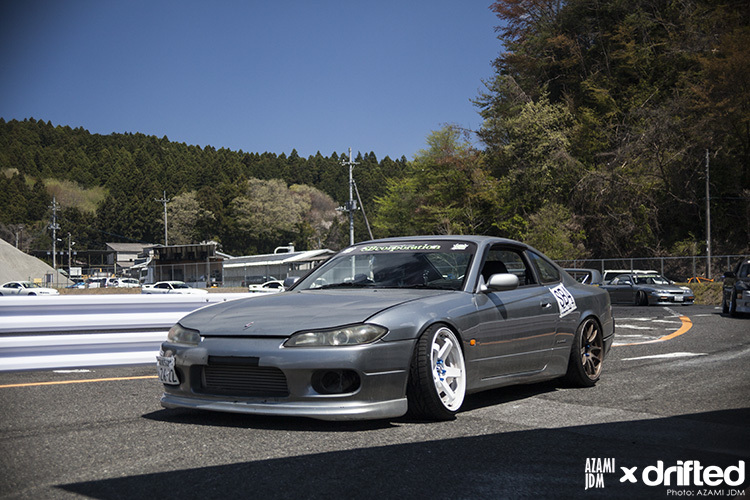 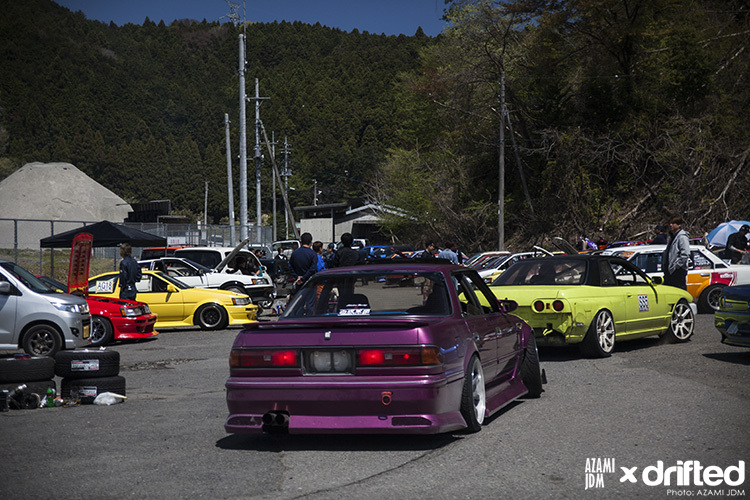 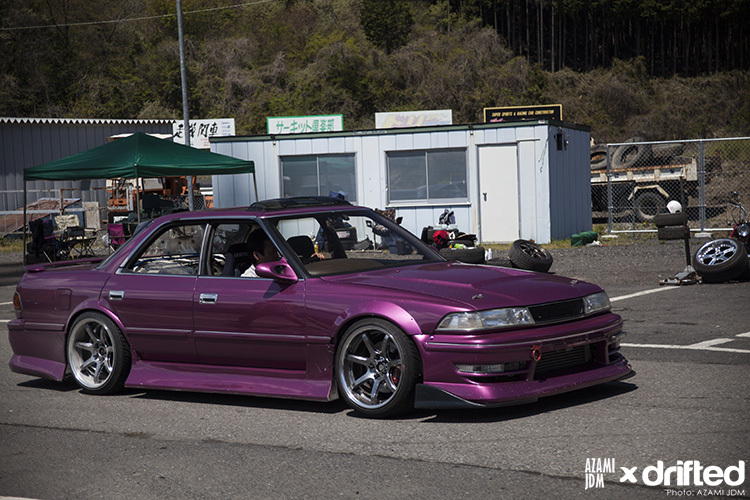 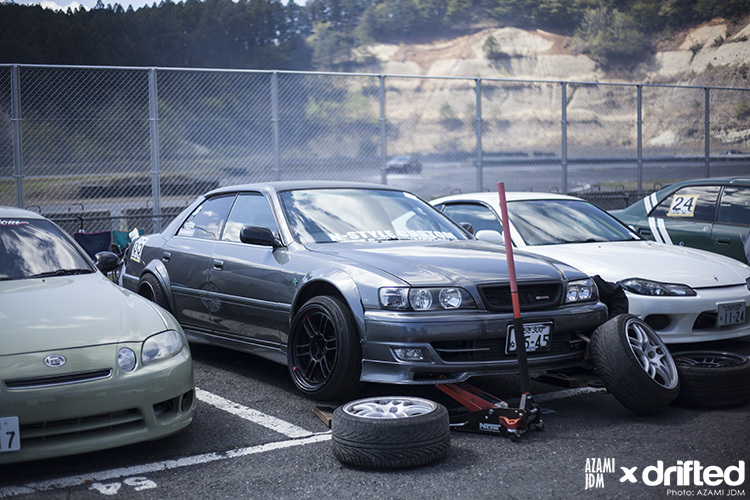 If you like s-chassis, JZX’s, Hachi Rokus, Skylines and Supras then you are in for a treat. 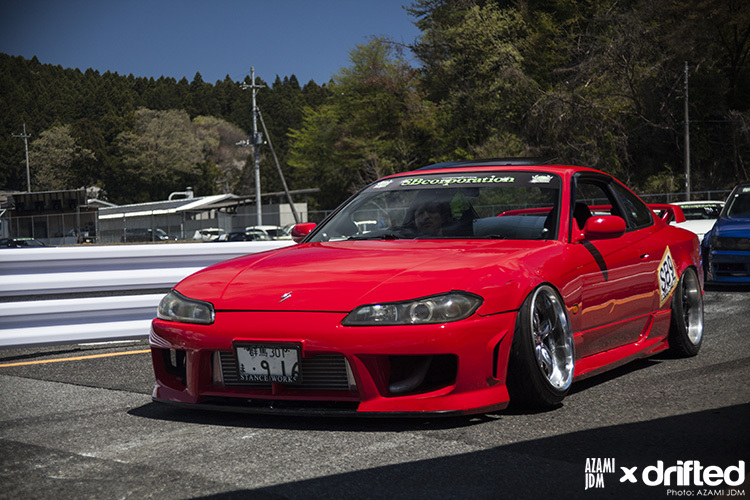 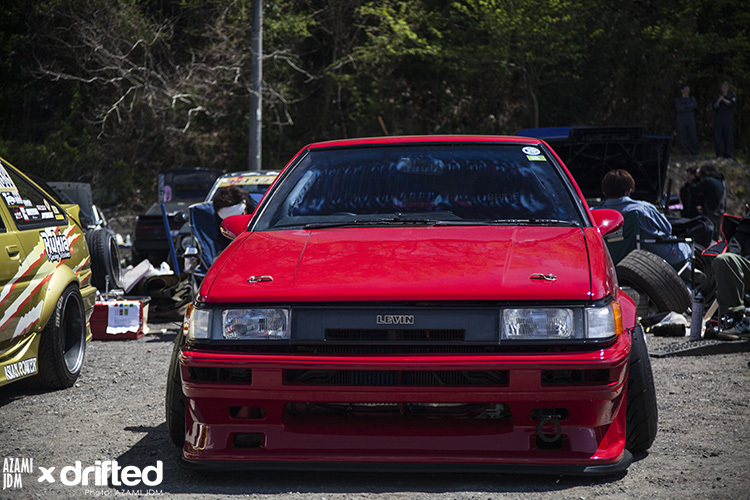 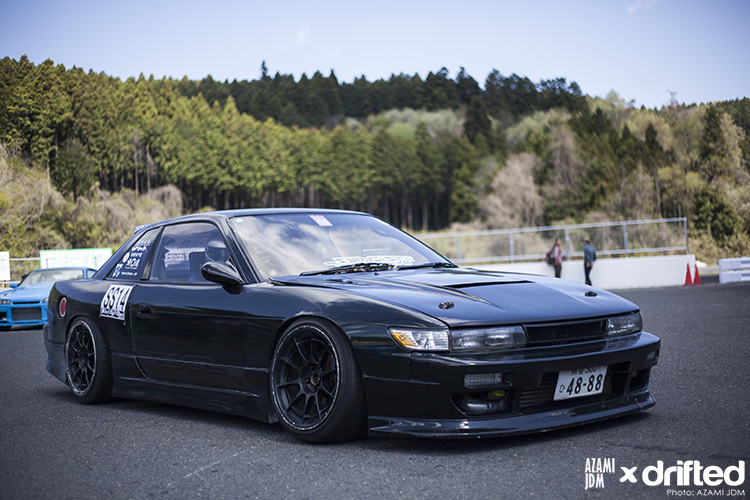 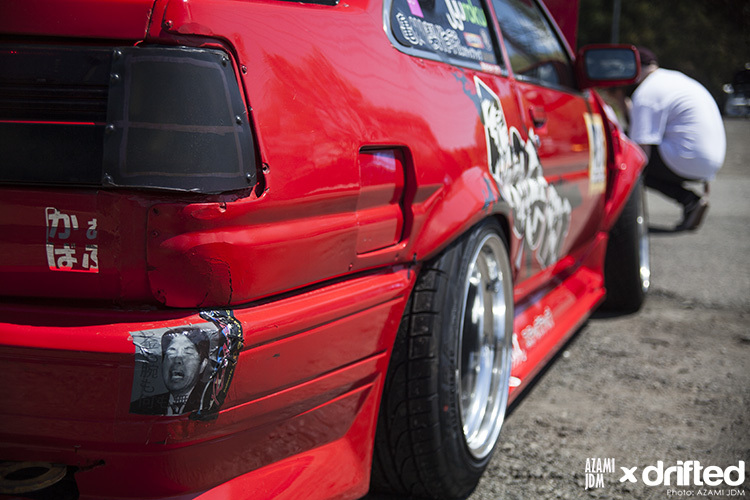 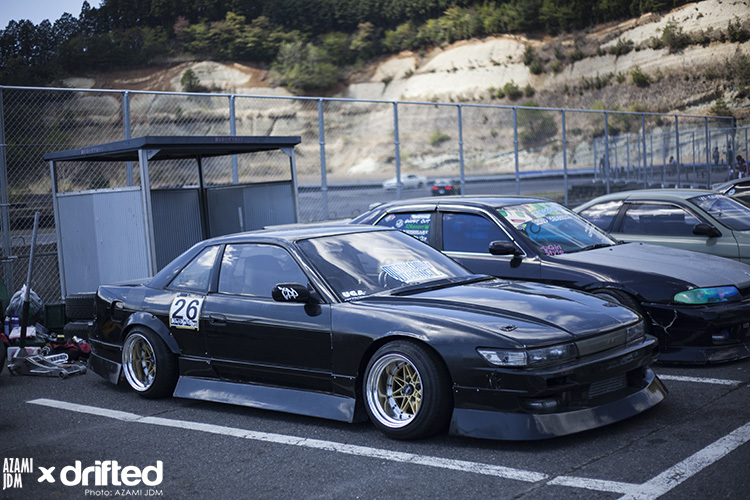 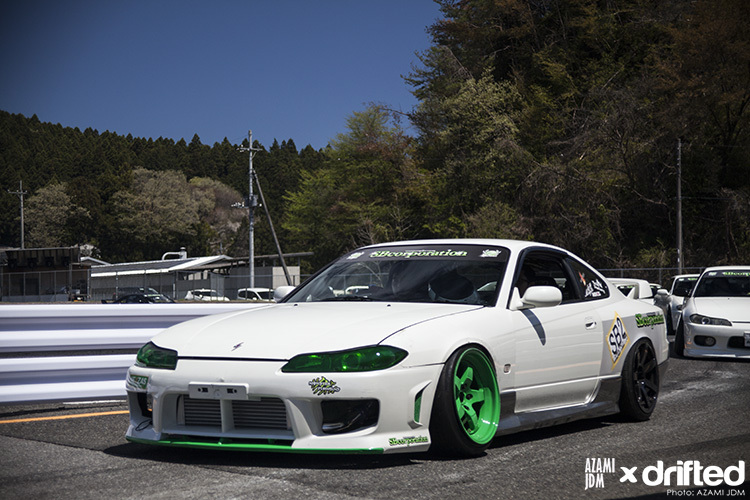 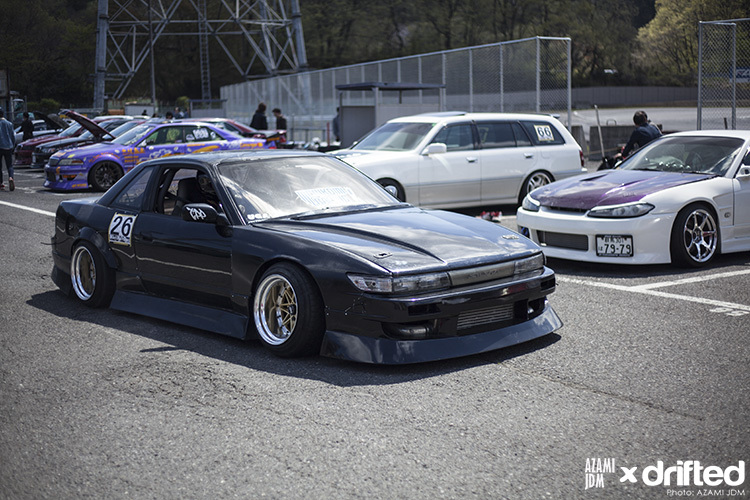 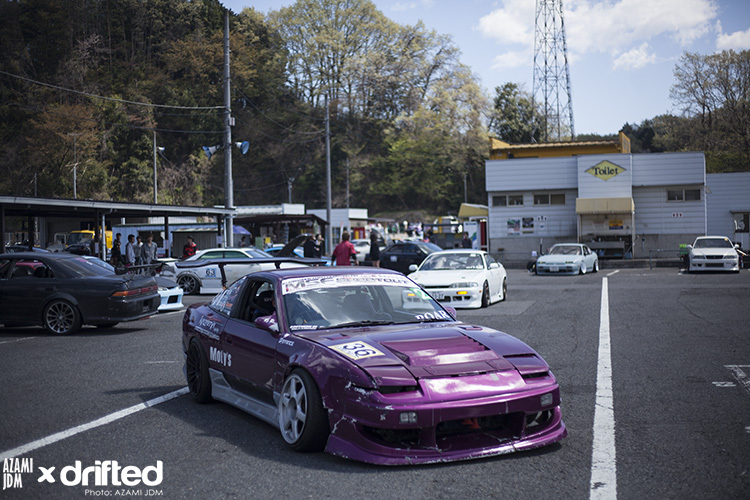 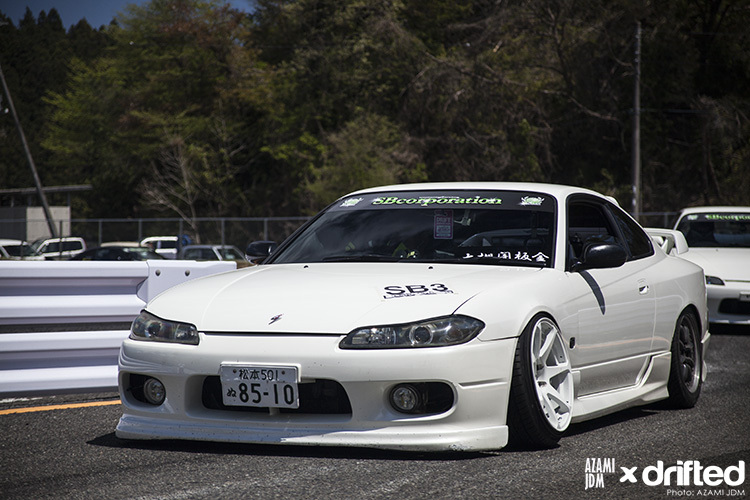 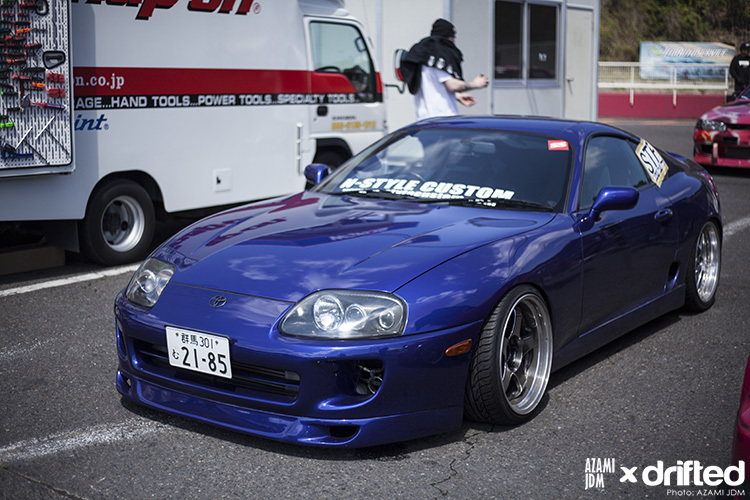 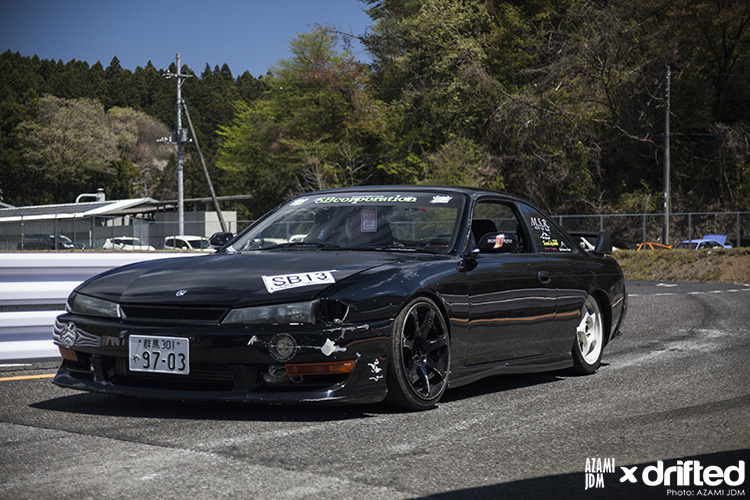 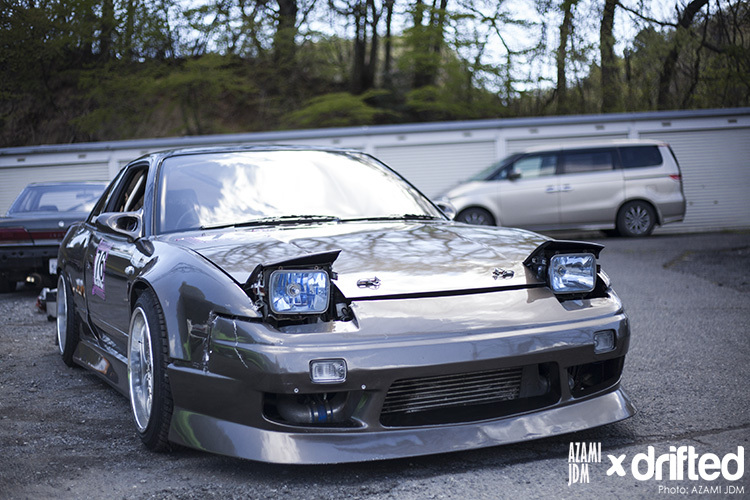 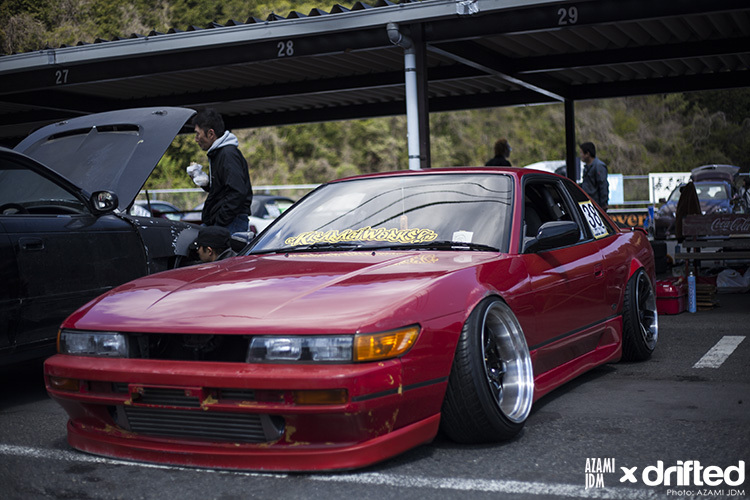 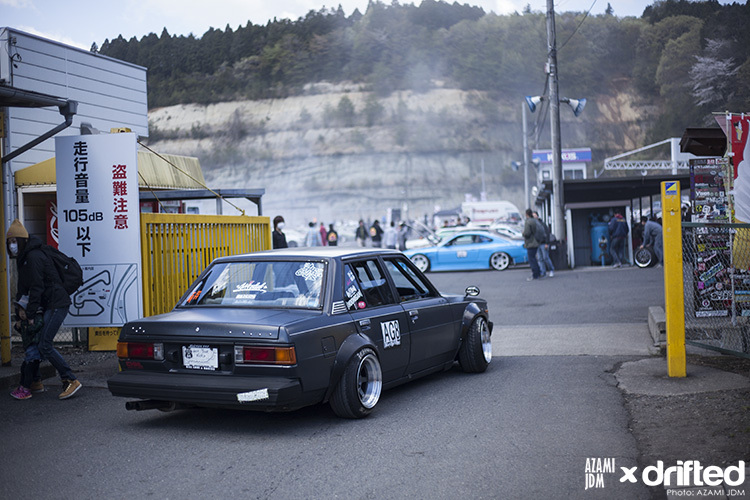 I think the Japanese still hold the crown for building some of the most stylish looking drift cars on the planet. 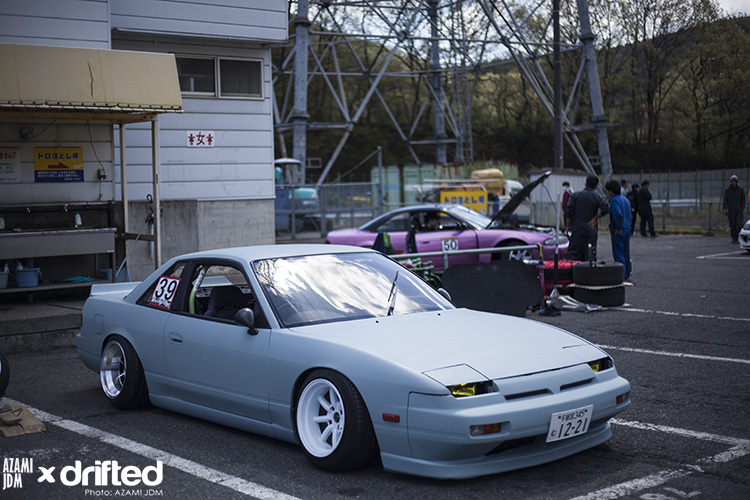 They always seem to get it just right. 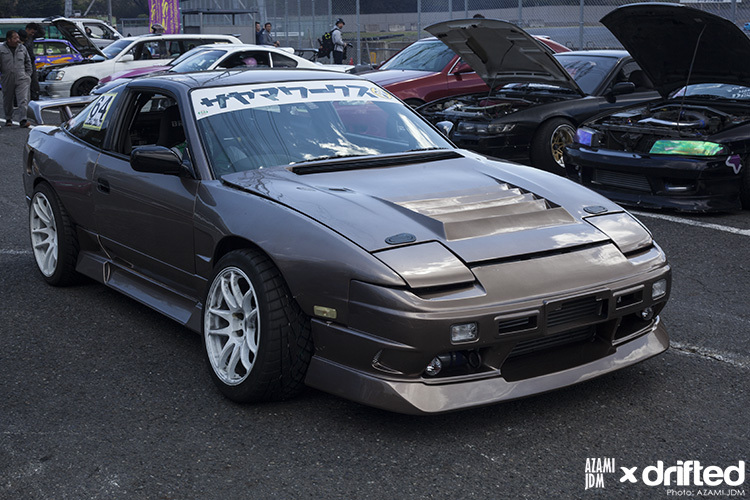 Do we have some rotary lovers reading? 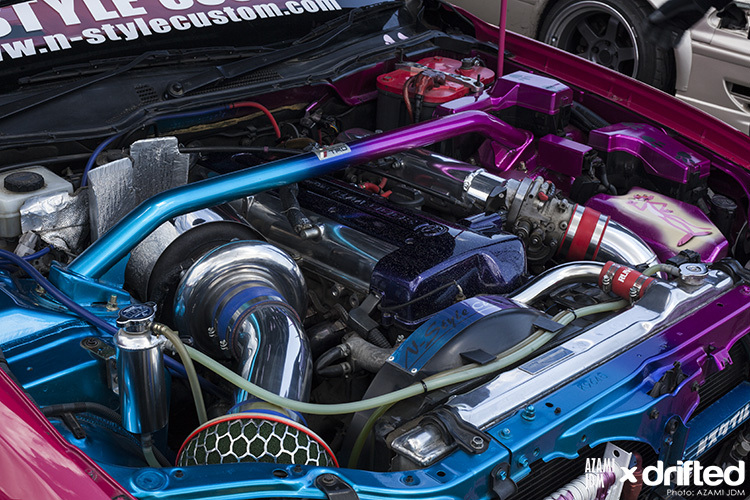 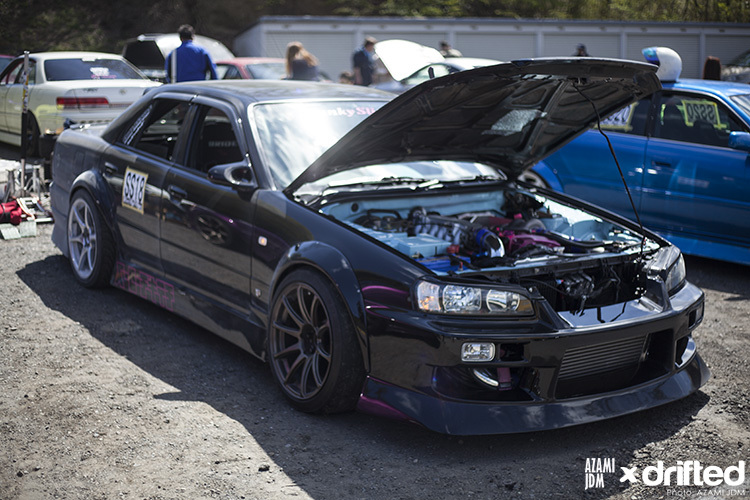 This JZX-100 engine bay has been immaculately prepared. 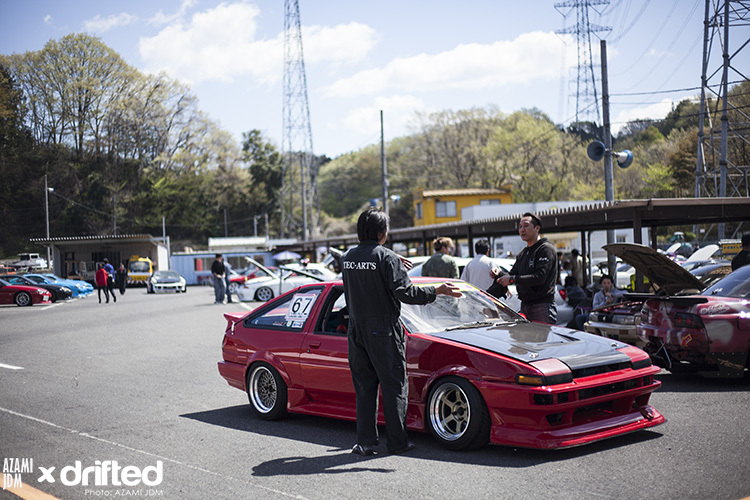 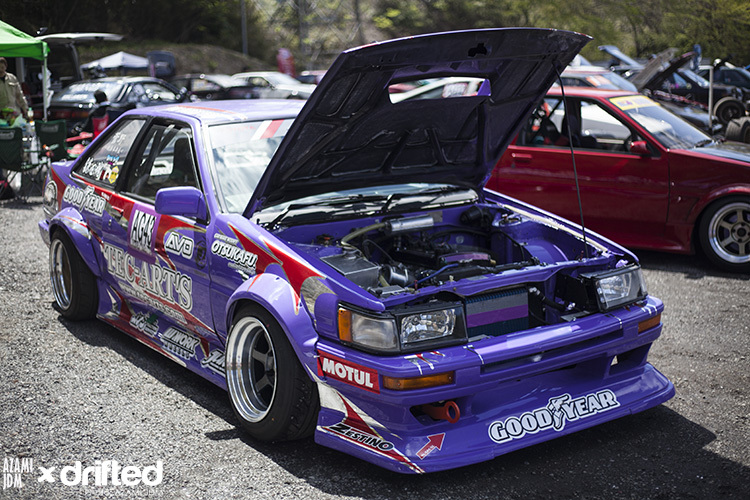 The team behind Keiichi Tsuchiya’s own personal AE86 – TEC-ART’s were also at the event fielding a well prepared AE86 Trueno. 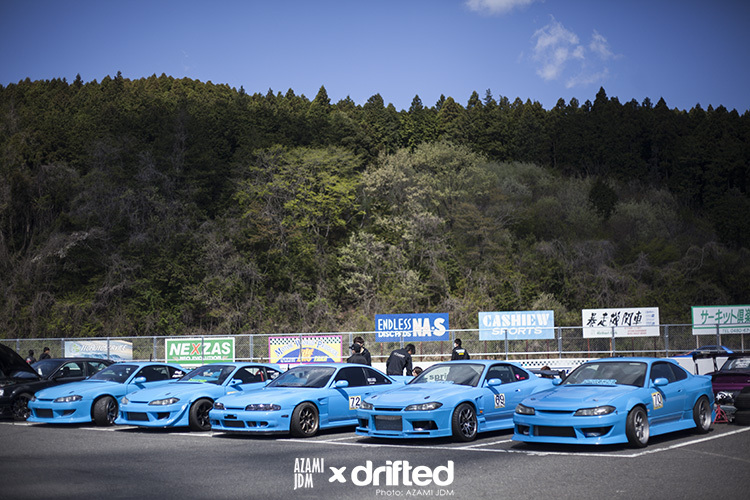 If you enjoyed this article then please do subscribe to Drifted and we will email you our upcoming content. 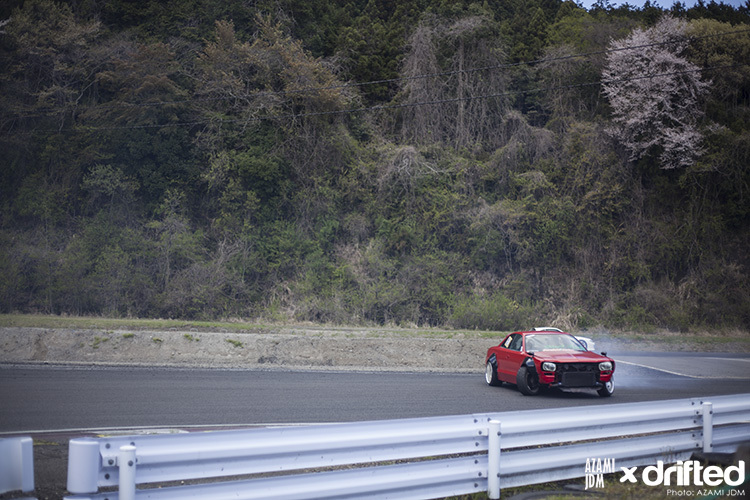 For more Black Mark Day content go ahead and check out Speedhunter’s article on the event.